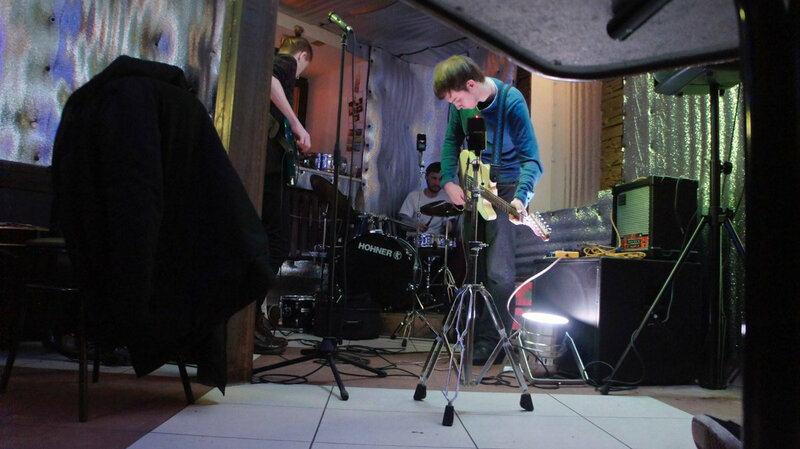 mars-96 is a free improvised noise rock trio from northern palmira. their name refers to an ambitious project of the russian space agency that ended in scandalous failure. their sound references the no wave scene of new york city.